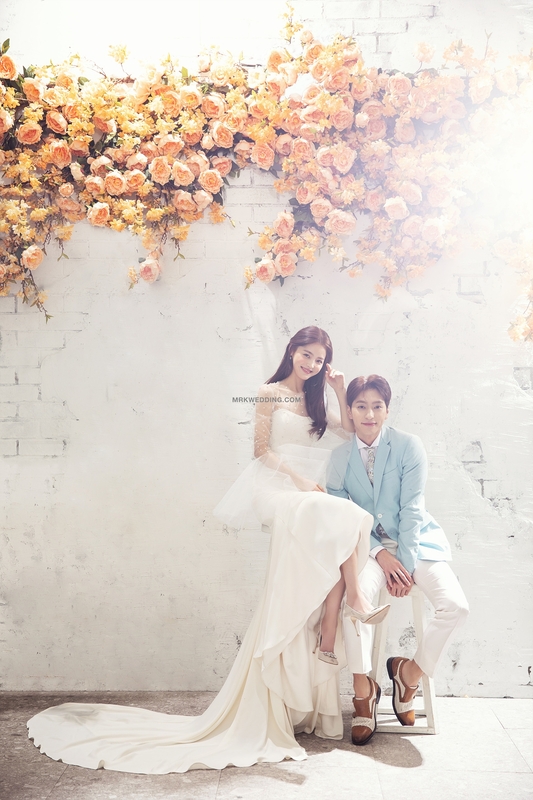 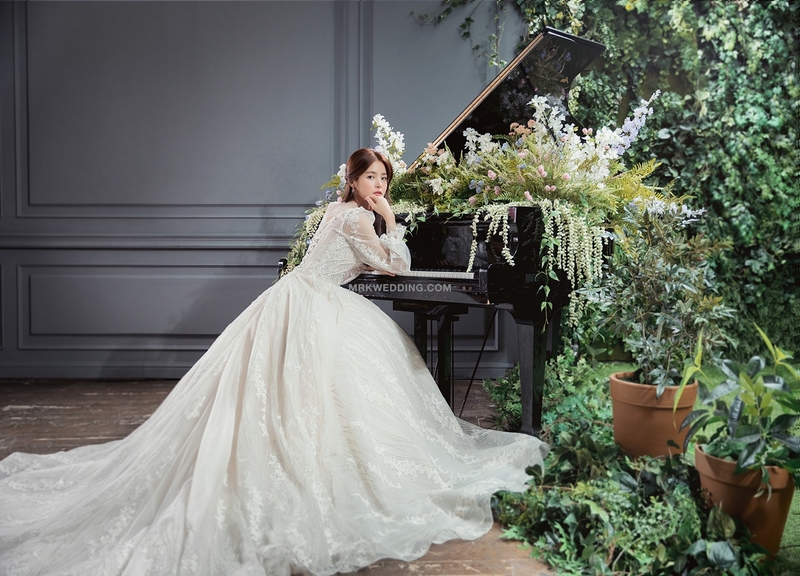 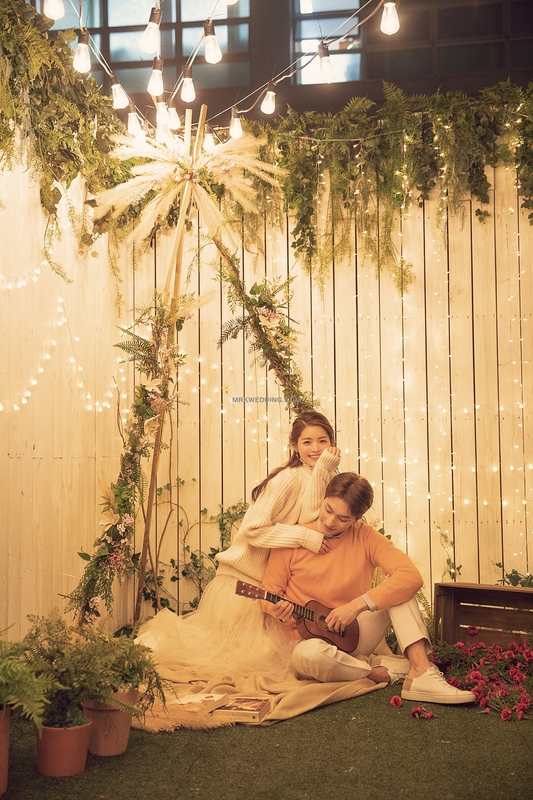 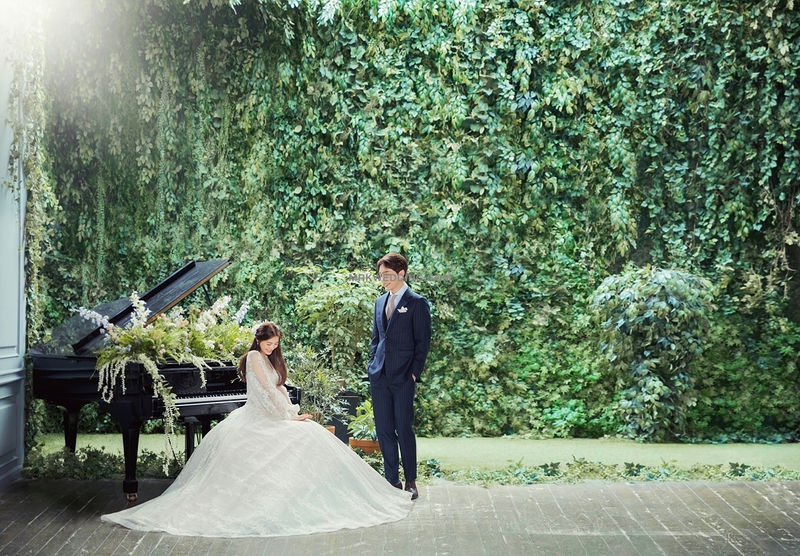 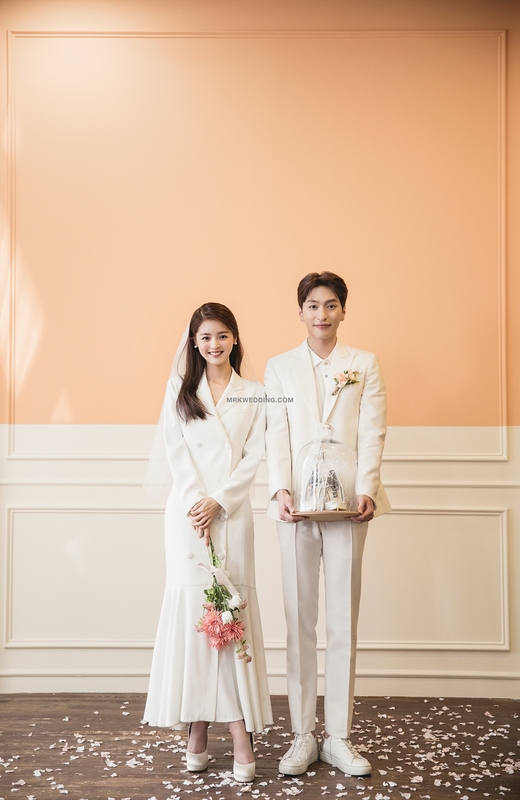 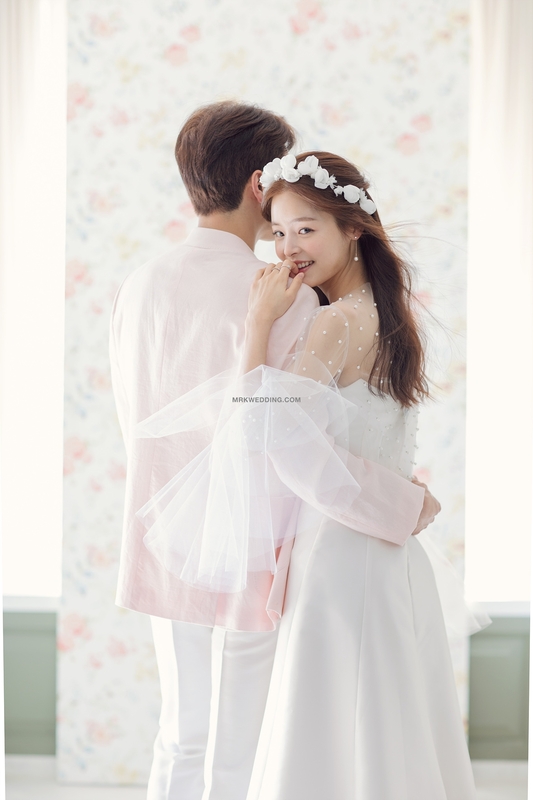 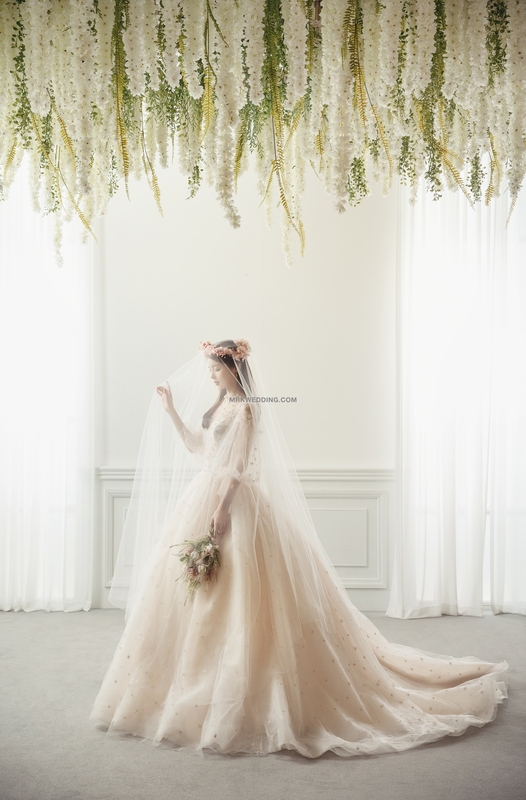 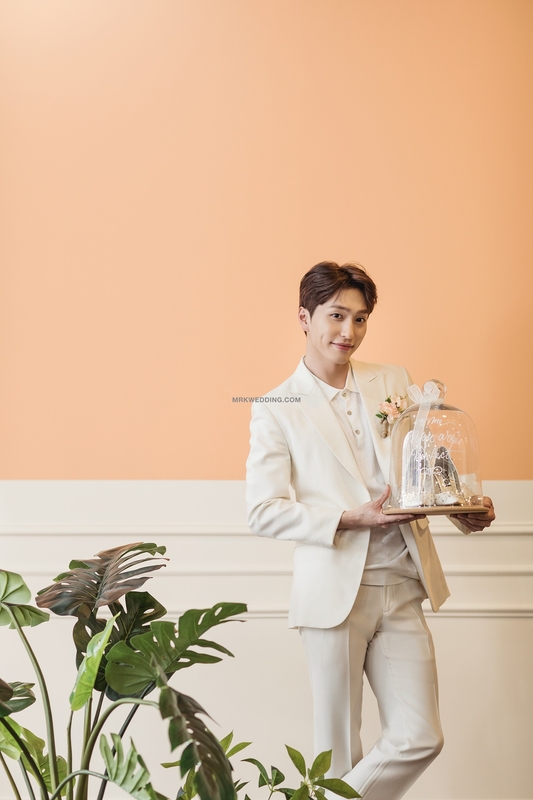 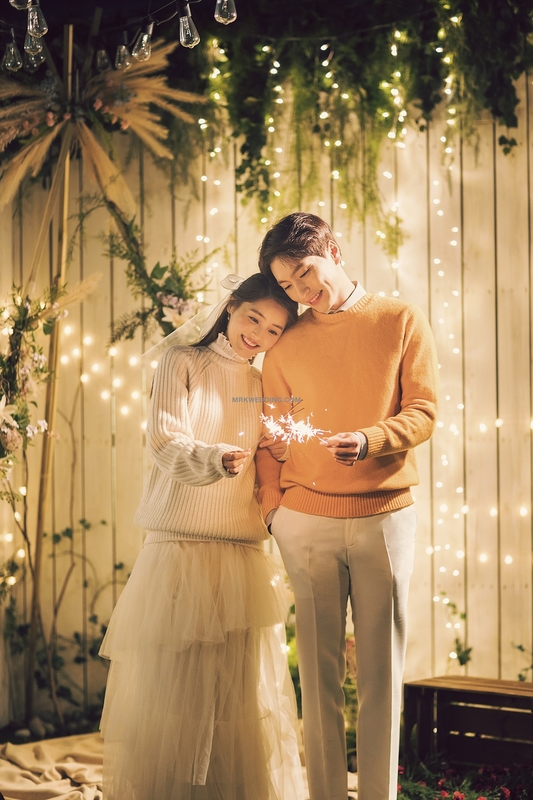 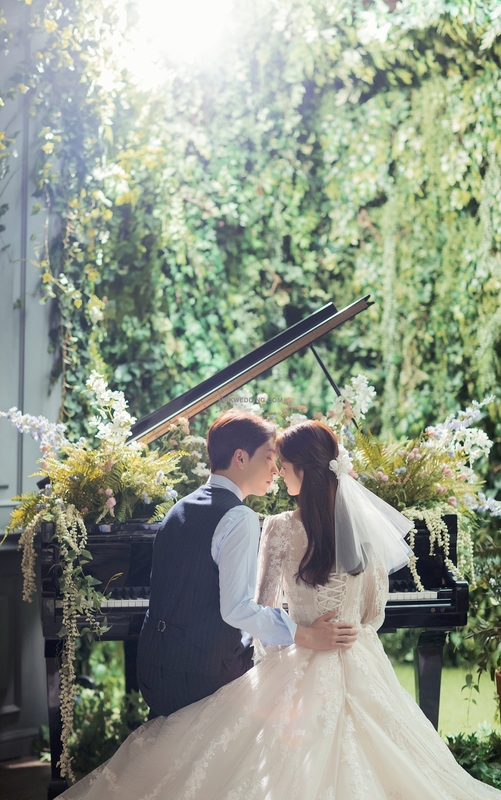 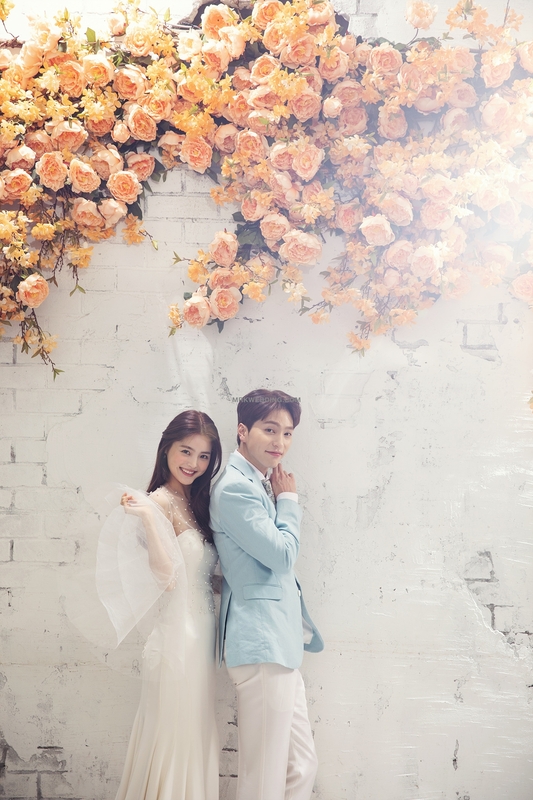 Korea pre wedding CN studio has been taken many Korean star's portrait photo shoot and music videos. 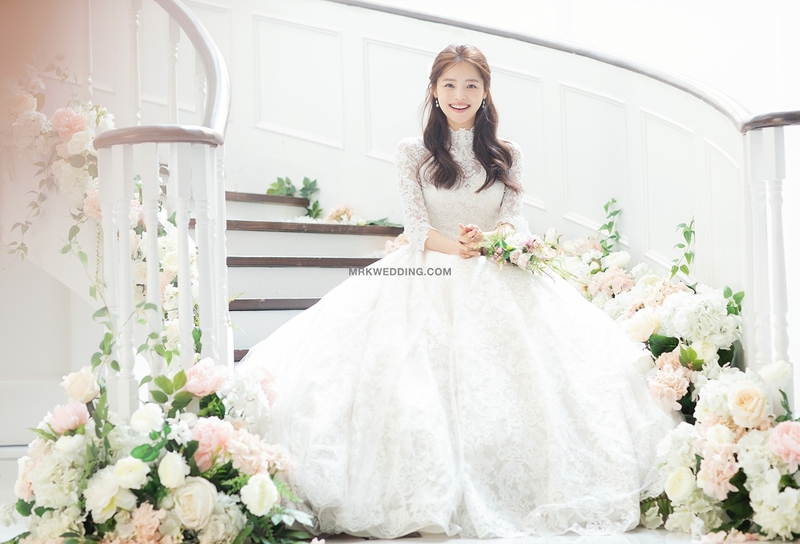 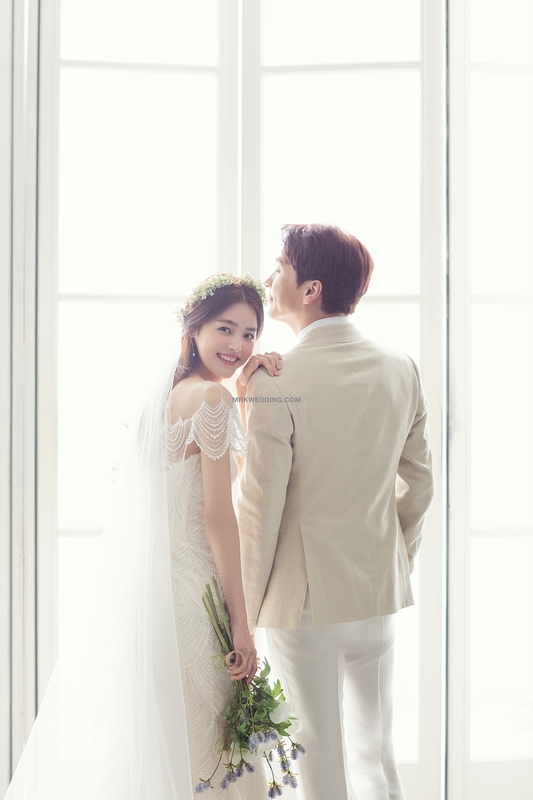 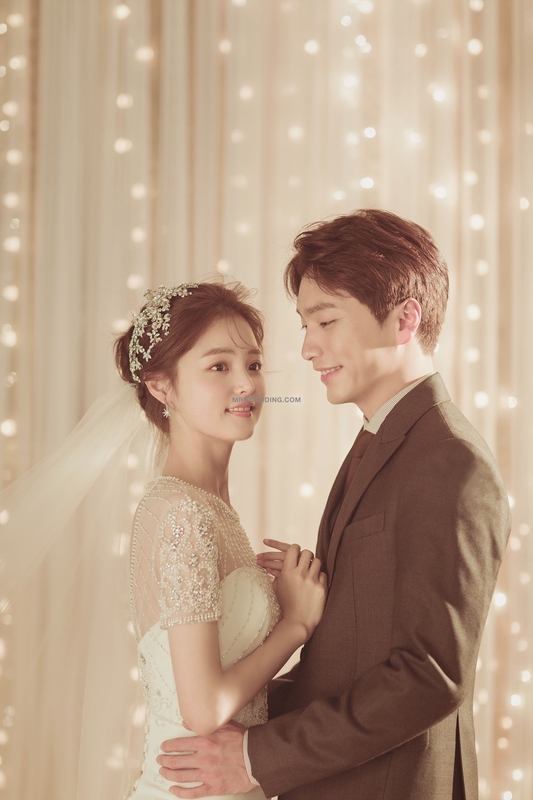 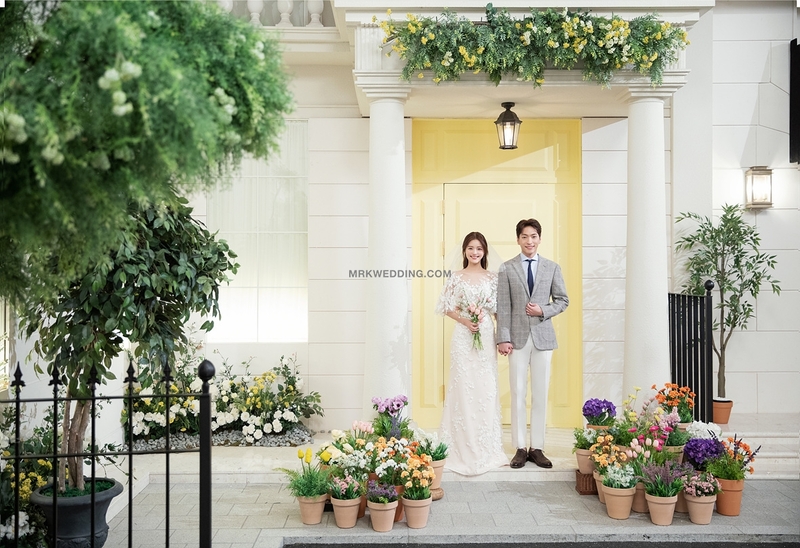 The studio also broadcasted Korean famous TV show 'We got married' world wide version. 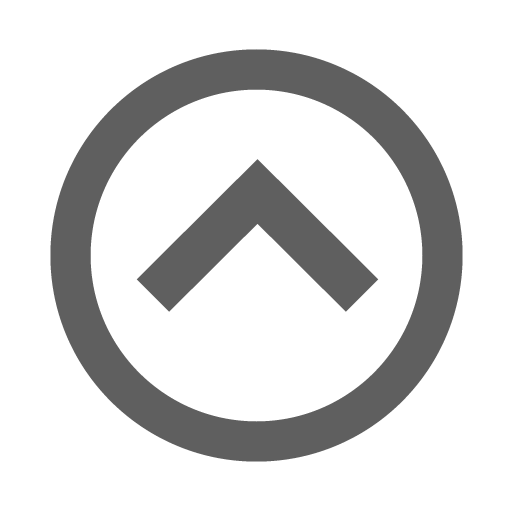 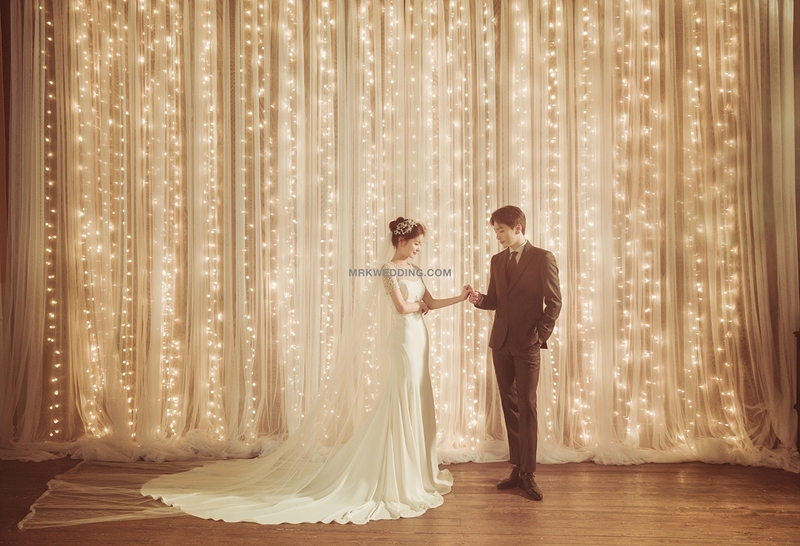 It has own bridal shop and make-up shop so you can have all kind of pre wedding service in one building. 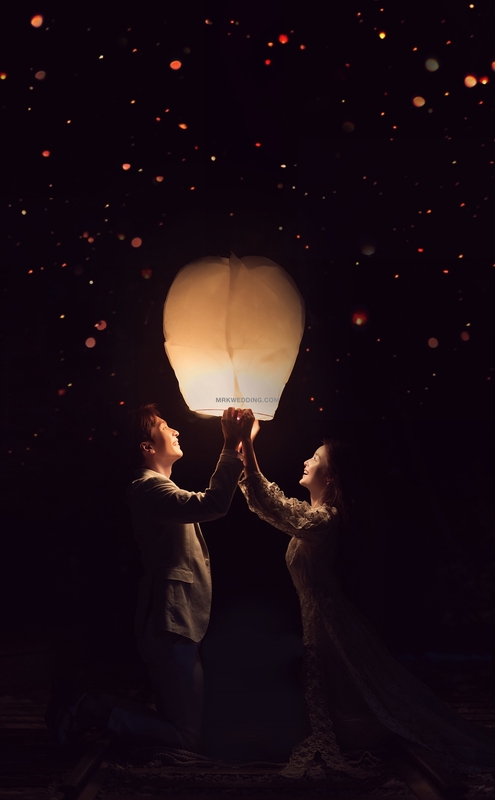 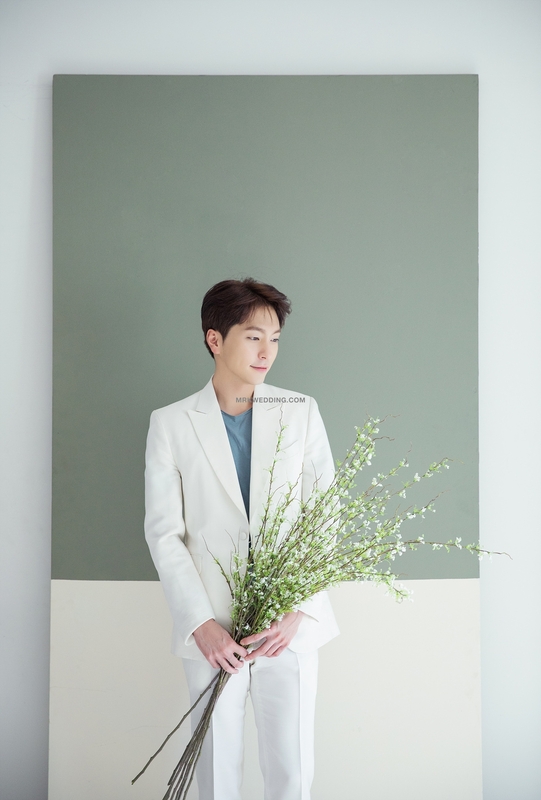 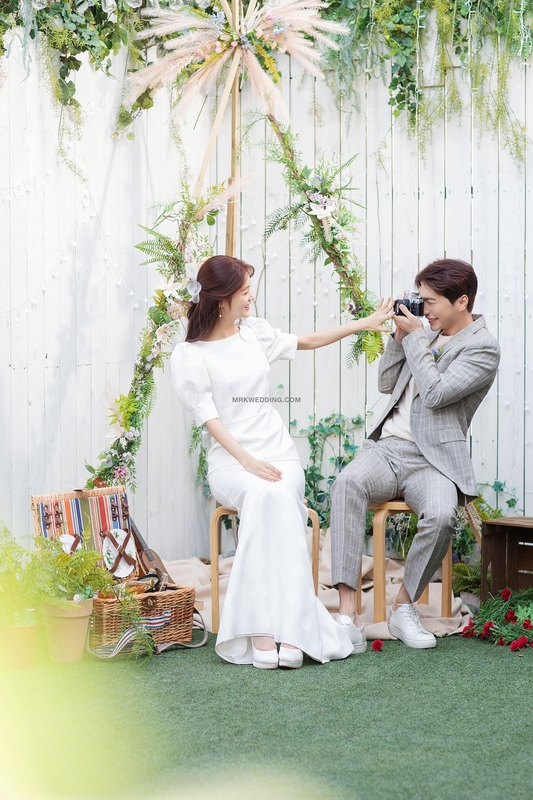 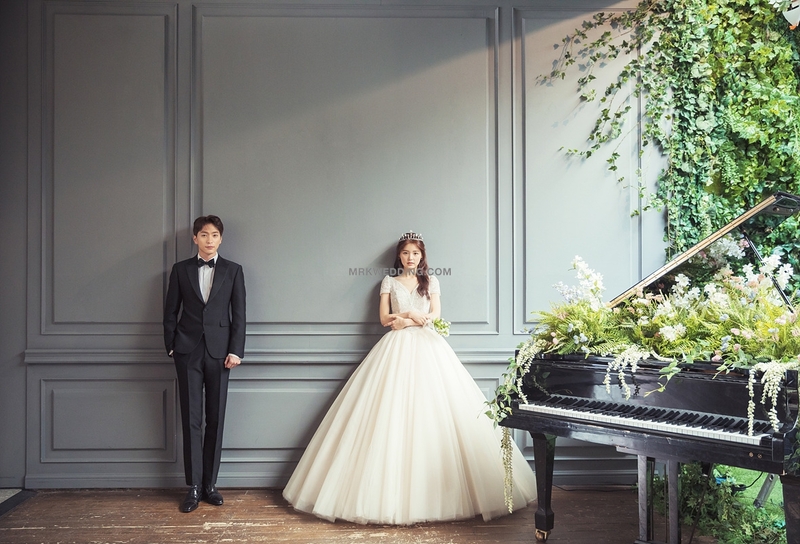 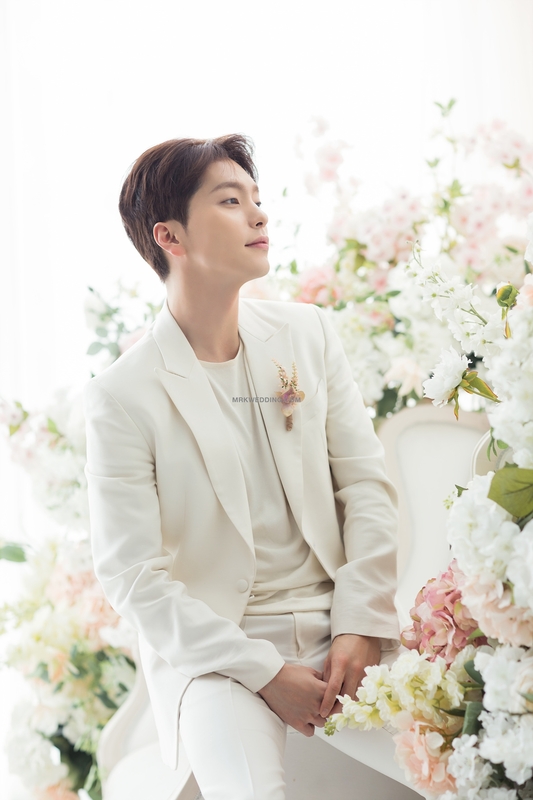 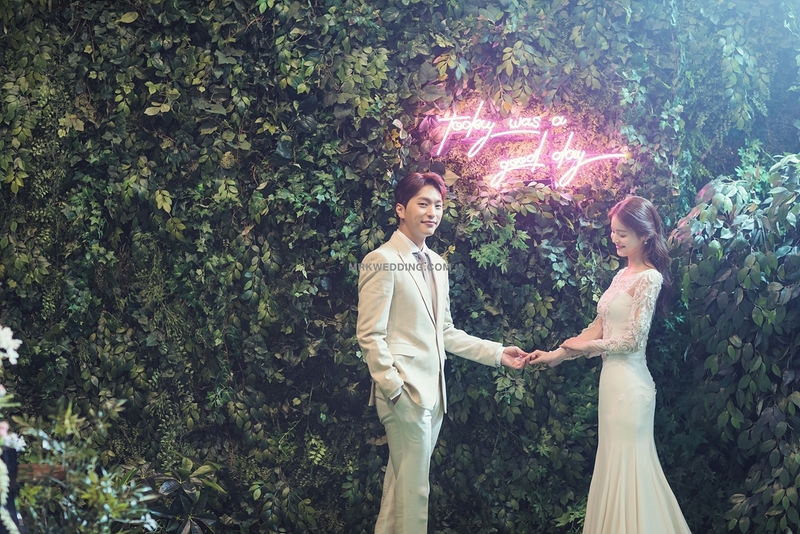 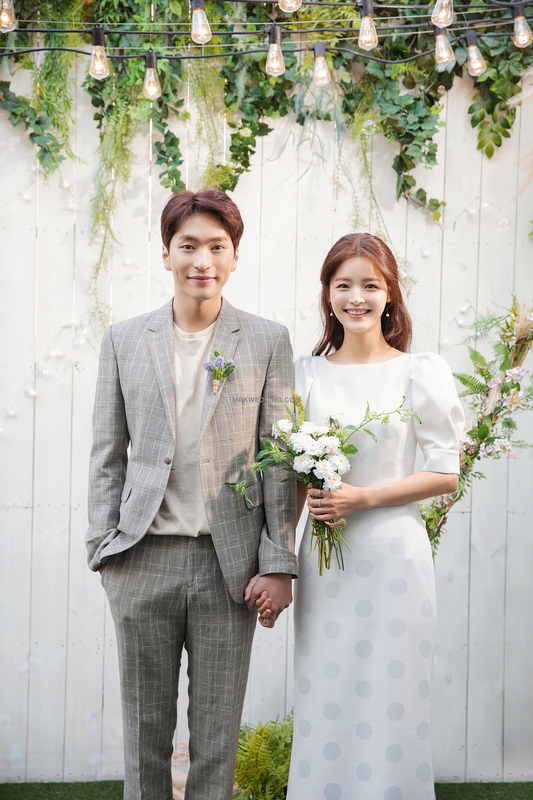 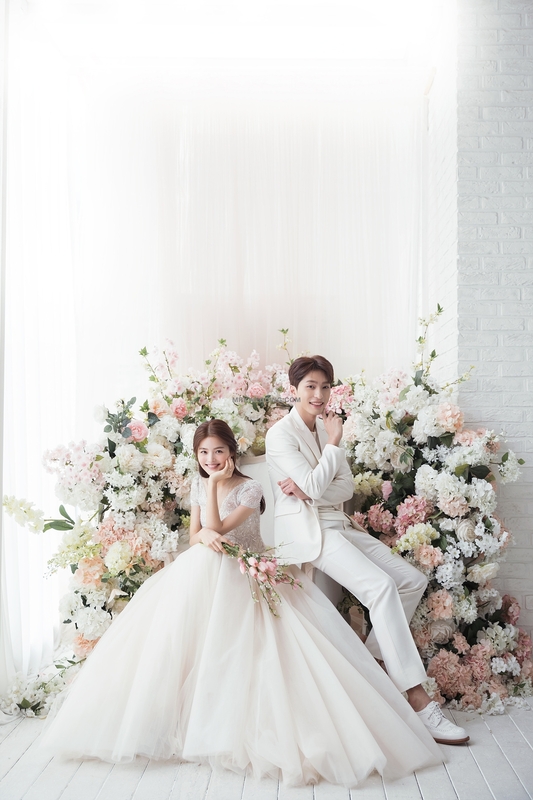 Check out their modern and elegant Korean pre wedding photo shoot in addition to their classic pre wedding sets.